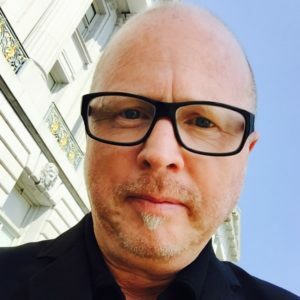 Konrad has a passion for connecting, coaching and marrying couples in the San Francisco Bay area. The thing he loves the most is working with couples from all around the world. He is dependable, comforting and compassionate. 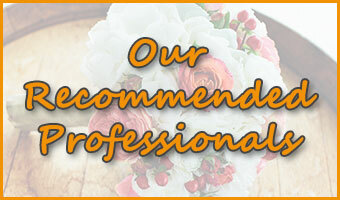 His knowledge, confidence and calm presence helps guide his couples seamlessly through the wedding process. Konrad believes strongly in marriage equality and will work hard to design the wedding of his client’s dreams – from the vows to the personal elements that makes the special day all about their love. He is a true orator with a specialty in ensuring the guests feel engaged with each aspect of the ceremony. He has over 25 years of experience in couples coaching as well as mediating conflict resolution. He also holds a Ph.D in Religious Studies and has numerous continuing education certificates from The Strauss Institute at Pepperdine Law School. Konrad believes marriage is not about what two people are when they are standing at an altar; rather, it is always about what two people are willing to do for each other and how they evolve after they leave the altar. He looks forward to sharing in the marriage journey with each and every couple. Konrad was born and raised in south New Jersey just outside of Philadelphia. His wife Lourdes is a native of the Monterey Peninsula of California where they currently reside with their five beautiful and very independent children Noah, Max, Sophie, Isabelle and Samson. Aside from their children, they love their work, great food and the amazing cities of the world.